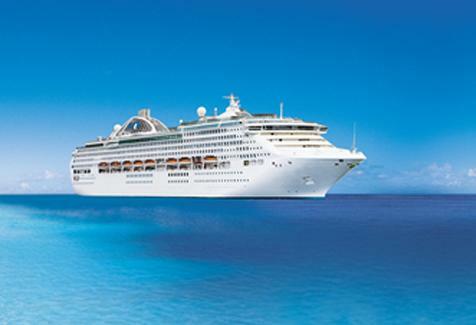 Cruising close to home has grown and both New Zealand and Australia are spoilt for choice with some amazing cruise liners gracing our shores offering the chance to experience these amazing floating resorts. 2nd person saves up to 50% plus upgrades! price shown is based on the 2nd passenger. 1st passenger from $1899.